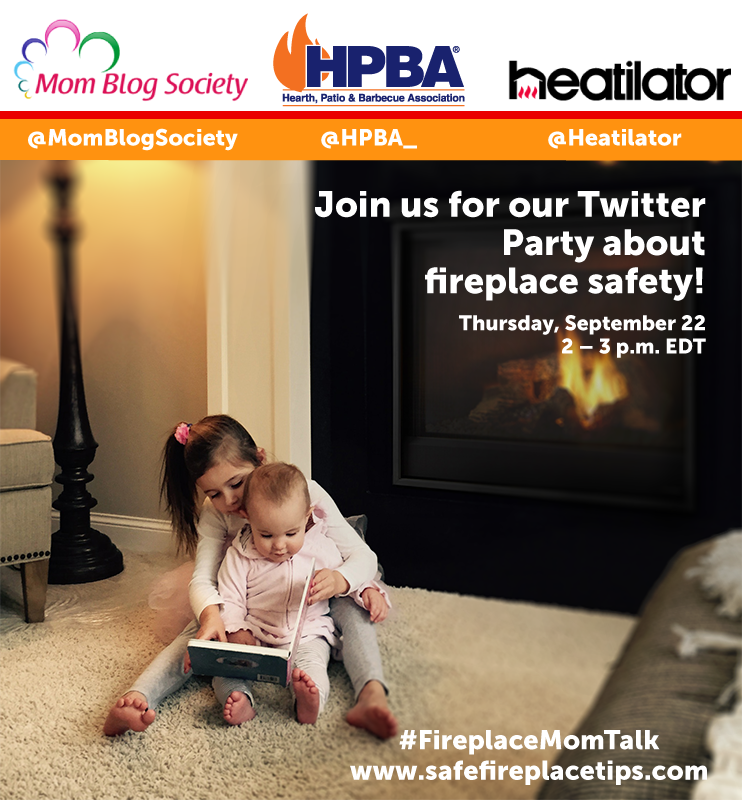 Join us for a Twitter Party about fireplace safety! Topic: Join us for a mom chat about fireplace safety! All winners will be tweeted and tagged! The winners will be randomly selected via use of Hashtag #FireplaceMomTalk & the RSVPs. Make sure you use the party’s hashtag #FireplaceMomTalk in every tweet of yours! Enter your Twitter Handle in the Link below, so we do know who is coming & would love to be drawn for prizes! The more, the merrier! RSVP & be entered to win prizes! BE SURE TO ENTER YOUR TWITTER AND NOT YOUR WEBSITE IN THE FIELD! Next Article Personalized Packing Tape! How Cool!